Brighten up your workplace with fresh blooms + gifting options that will make an impact – whether it's for your organization, employees or clients. 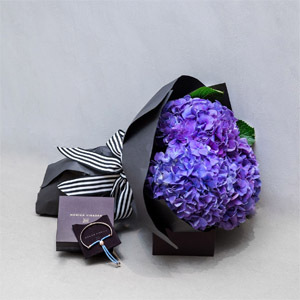 From small to large businesses, we cater to all scales of corporate gifting + flower delivery that instantly lift any space and bring a smile to any face. 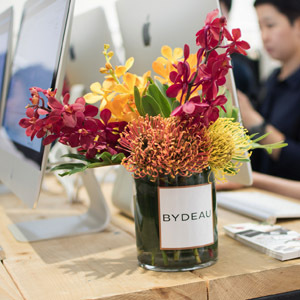 We deliver weekly + monthly flower subscriptions in a variety of sizes to fit any office and working space. 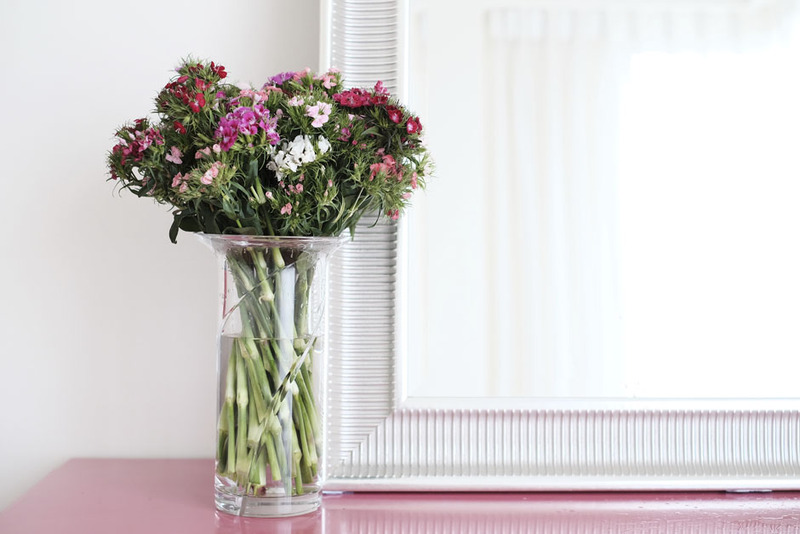 Our style tends to be very simple and chic, with emphasis on the flowers sure to compliment your environment. Looking for corporate gifting options? We pride ourselves in finding the perfect gifts for our clients so they can shine. Let BYDEAU help you make a lasting impression on your clients. Need your flowers in 24 hours? 12 hours? We can adjust our time frames to suit your needs. Want flowers delivered weekly? Monthly? Choose a delivery schedule that suits you. 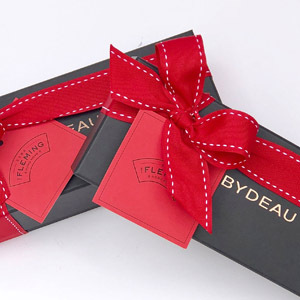 "We worked with BYDEAU on one of our in-store gifting programs. Their dedication to deliver and attention to detail was paramount. They will go above and beyond what's needed to ensure we got a quality product." 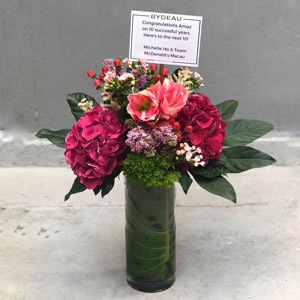 "The florists from BYDEAU were professional and detail oriented. Especially Jackie – she provided lots of references for us to choose the right color and flowers. 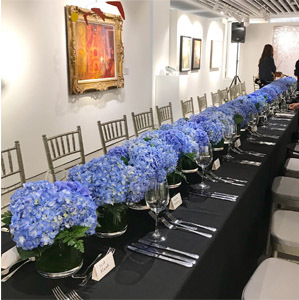 And when she was doing the set-up, she made sure the hydrangeas were all in the right place - which made our table setting look amazing! 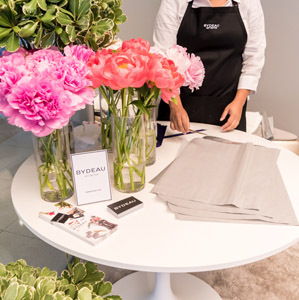 I’d say it’s a pleasure working with BYDEAU, and thank you for the fantastic table setting."